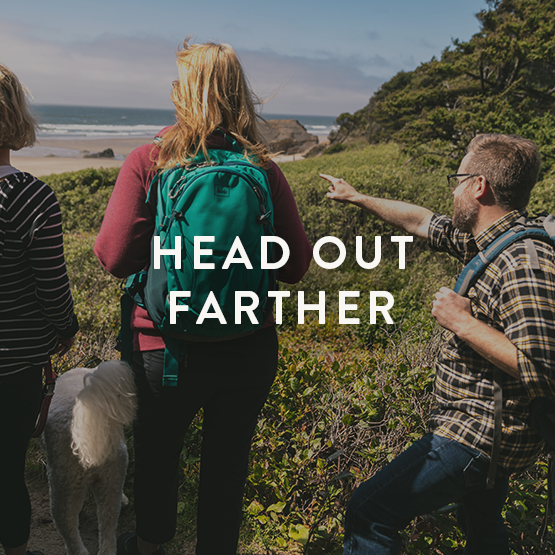 HEAD OUT. 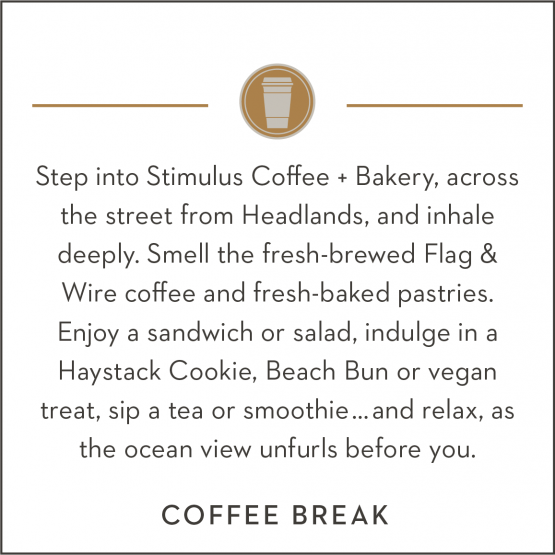 STAY IN. 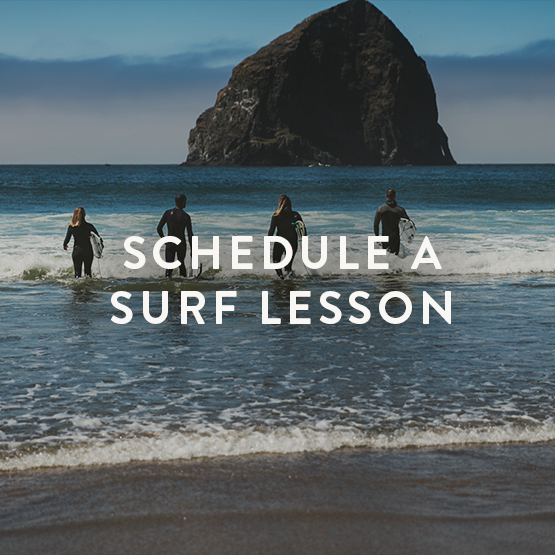 It’s your vacation, so you get to choose. 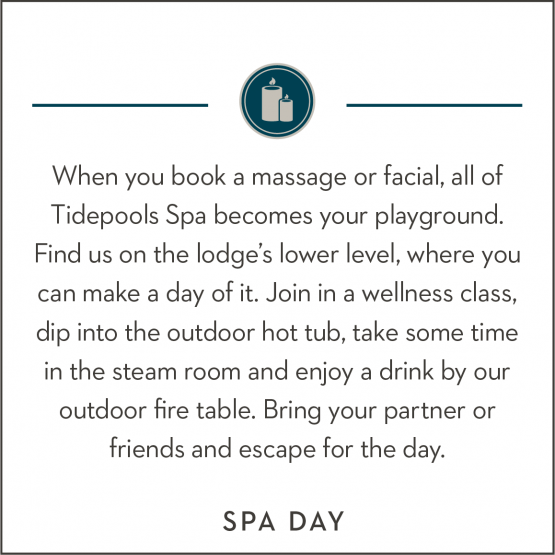 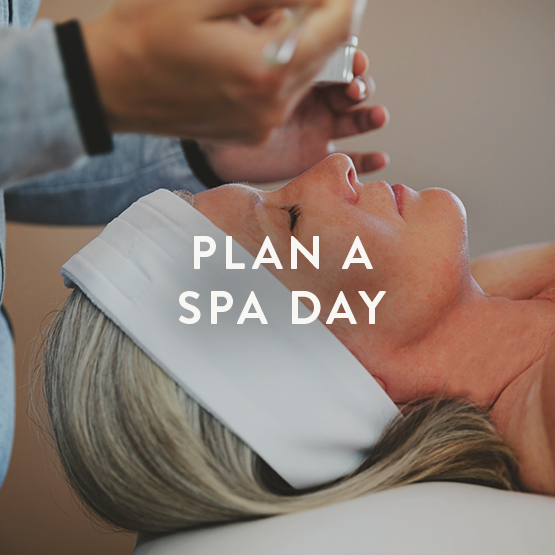 Stay close by for a spa morning, hot tub afternoon and date night at Meridian restaurant and bar. 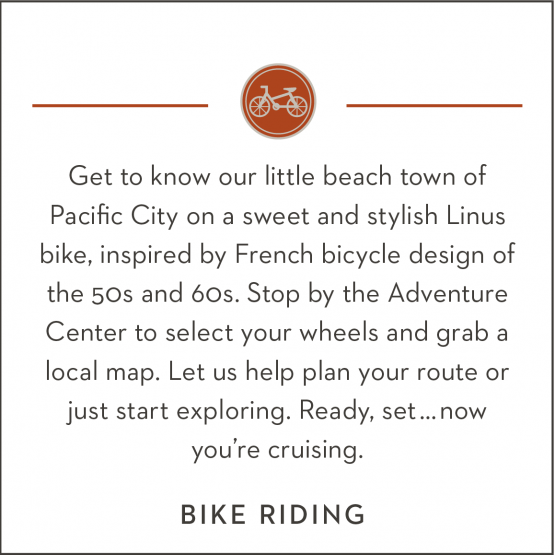 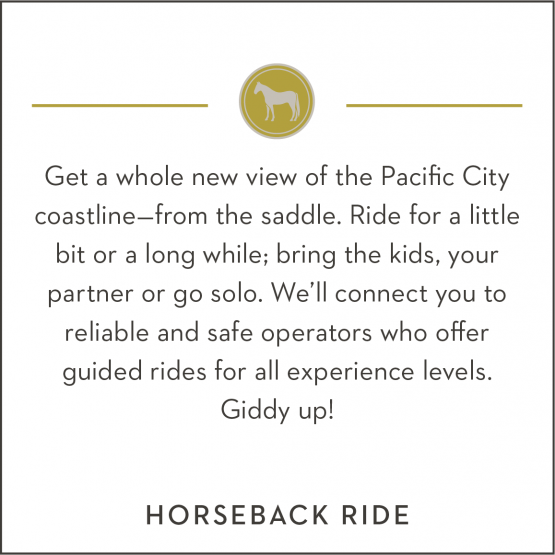 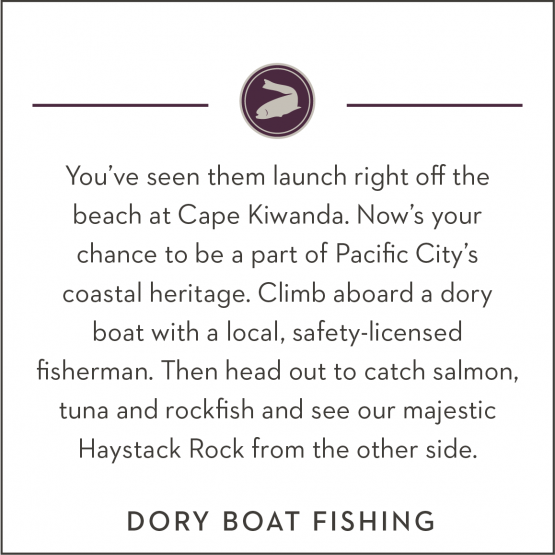 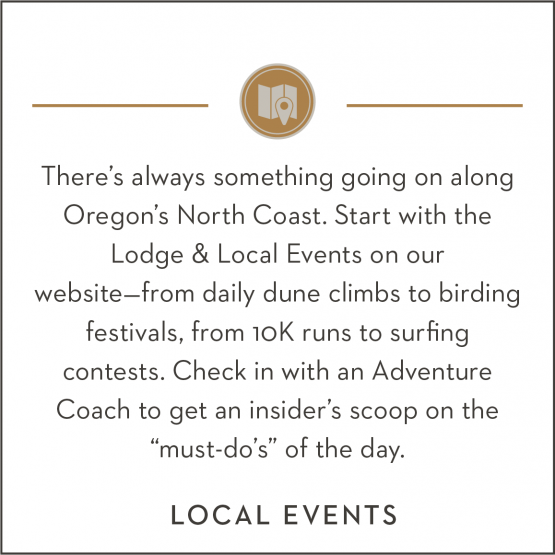 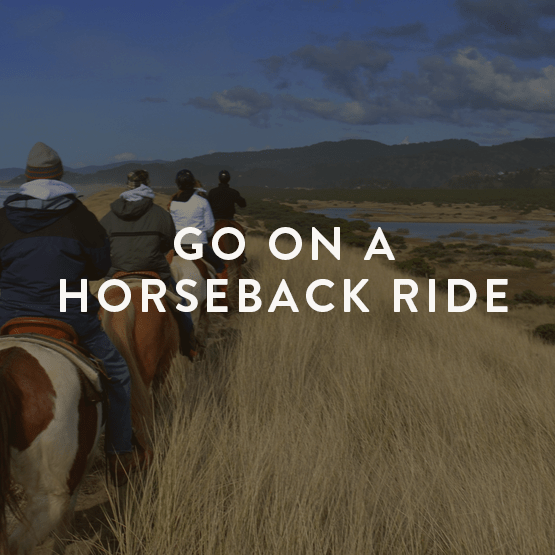 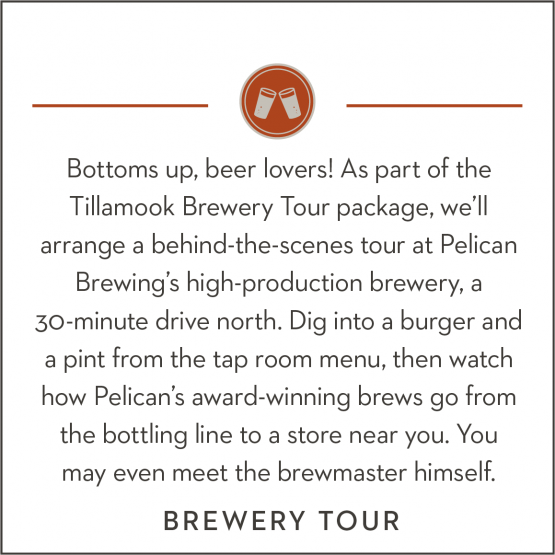 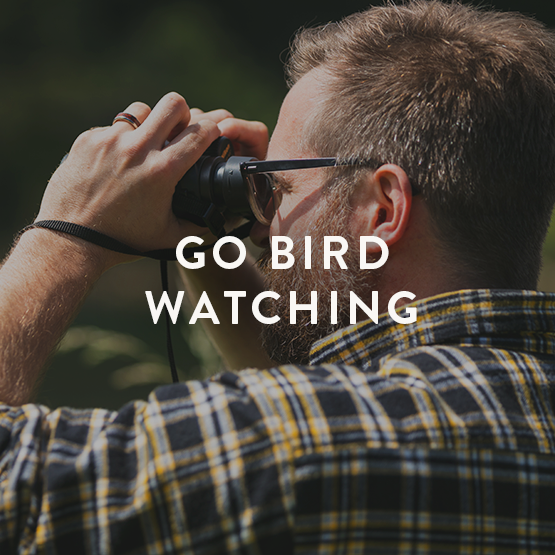 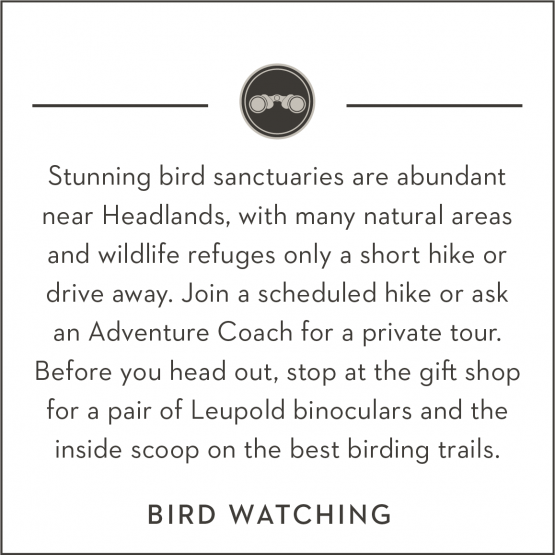 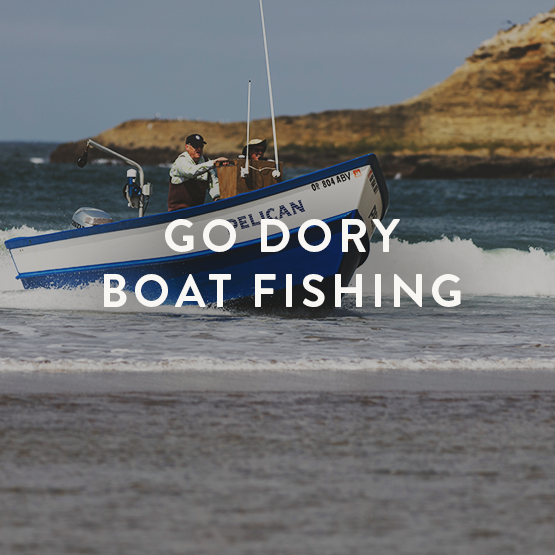 Or explore our local picks for beach horseback rides, dory boat trips, brewery tours, bird watching and more. 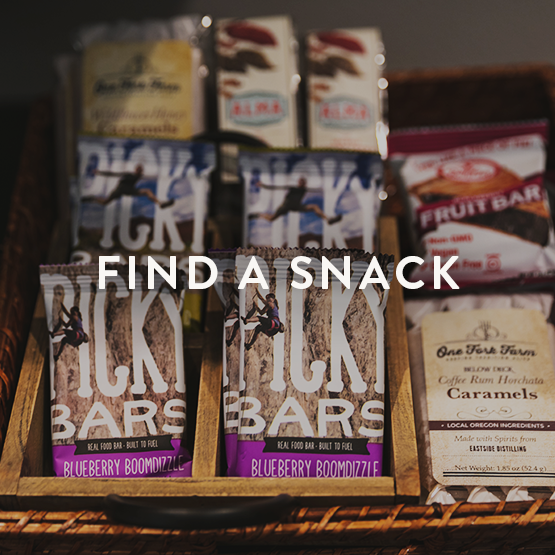 Not sure how to fit it all in? 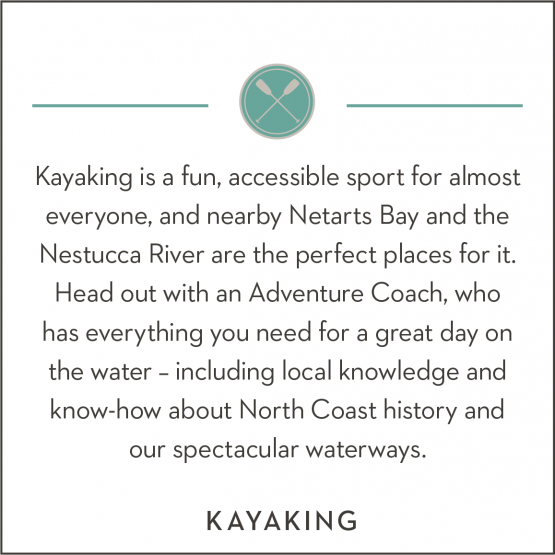 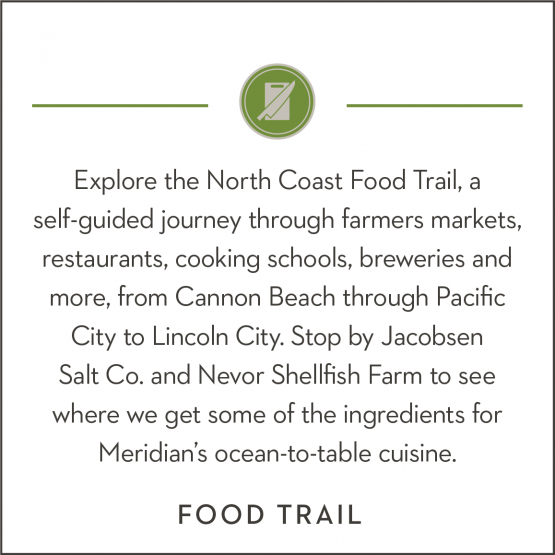 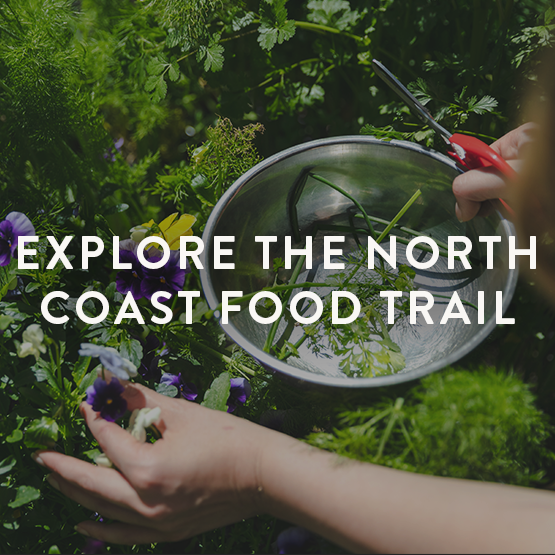 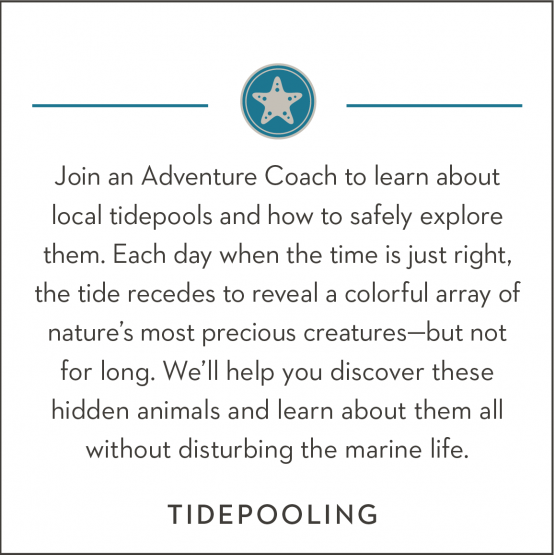 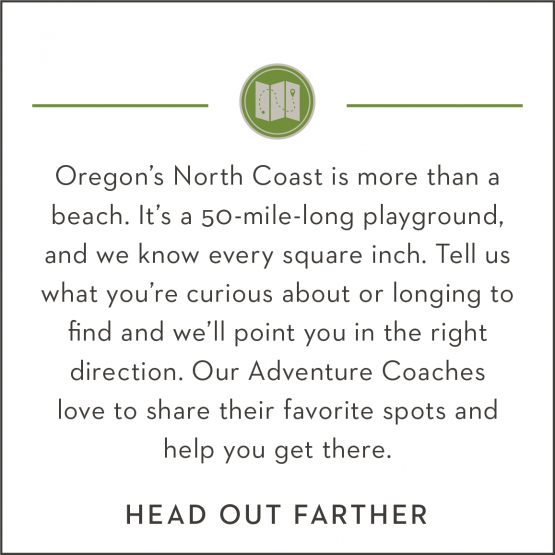 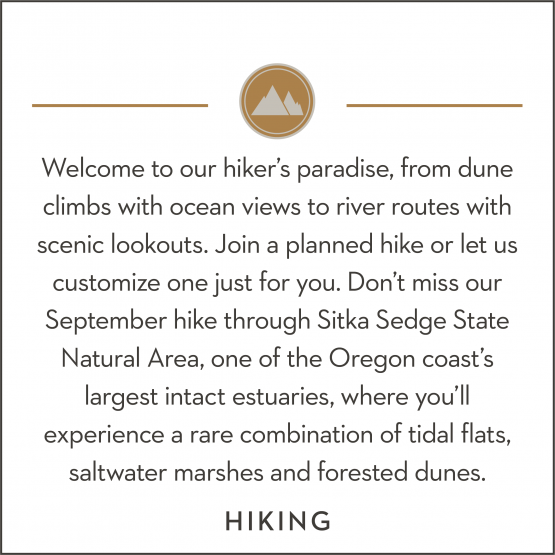 Ask one of our Headlands Adventure Coaches for help in designing your custom North Coast itinerary and making it happen. 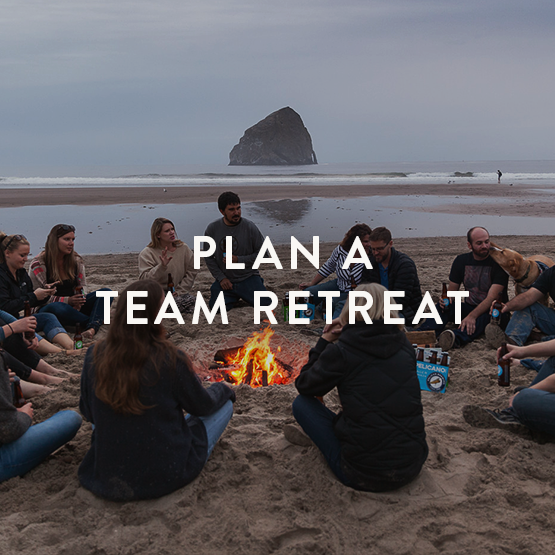 Our Adventure Coaches were born to play and born to plan. 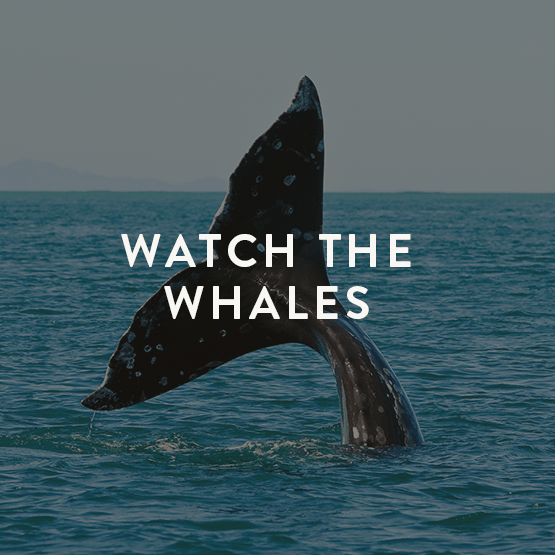 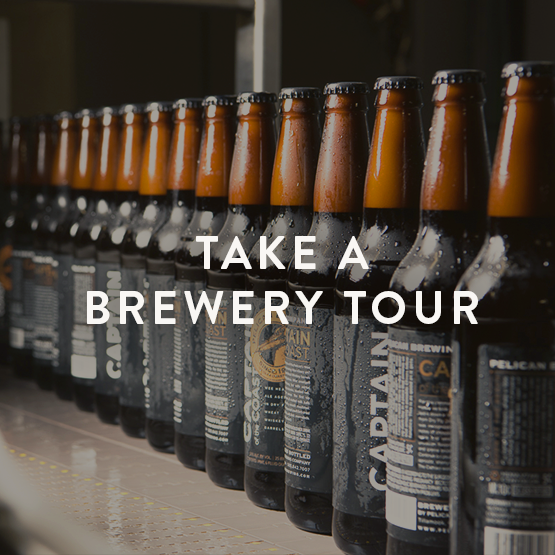 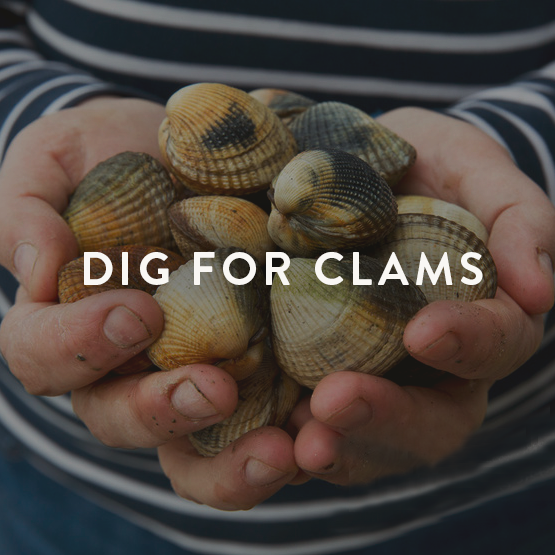 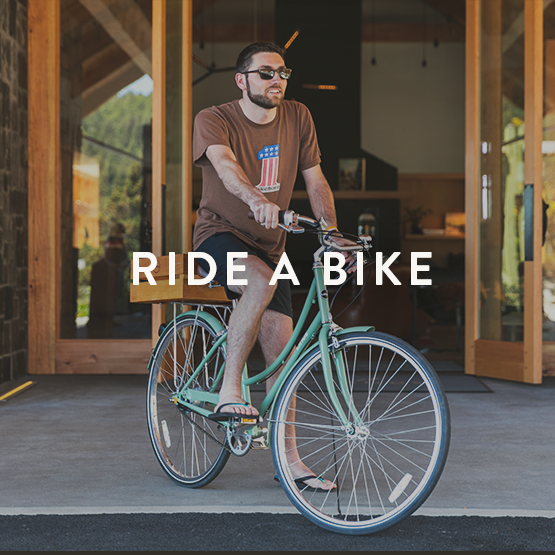 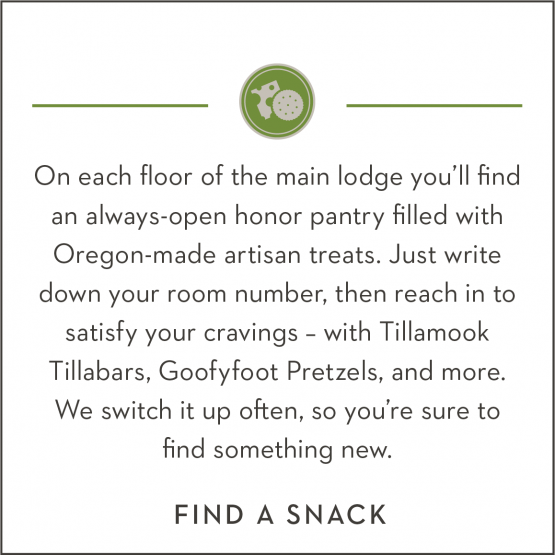 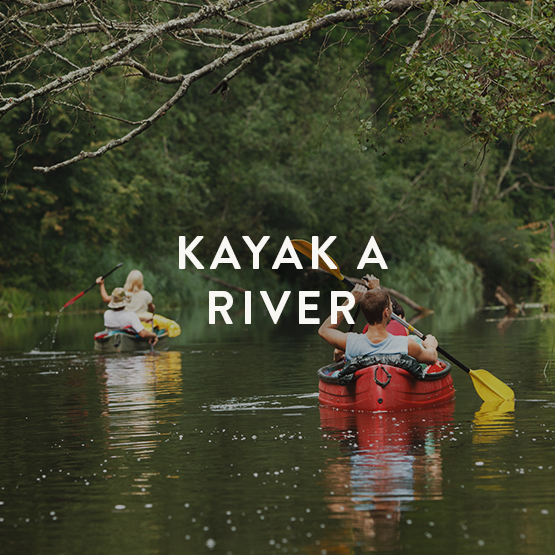 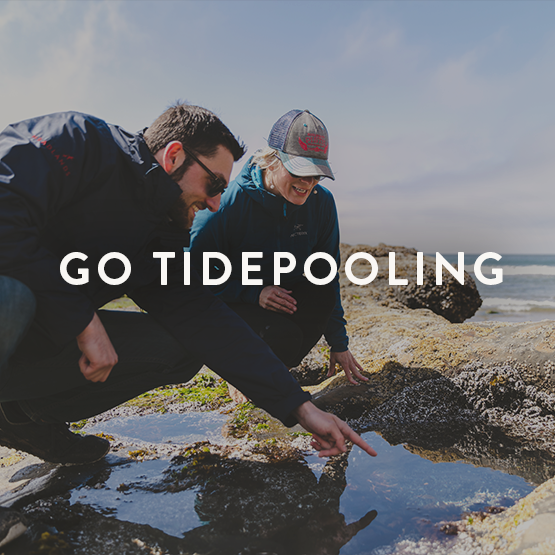 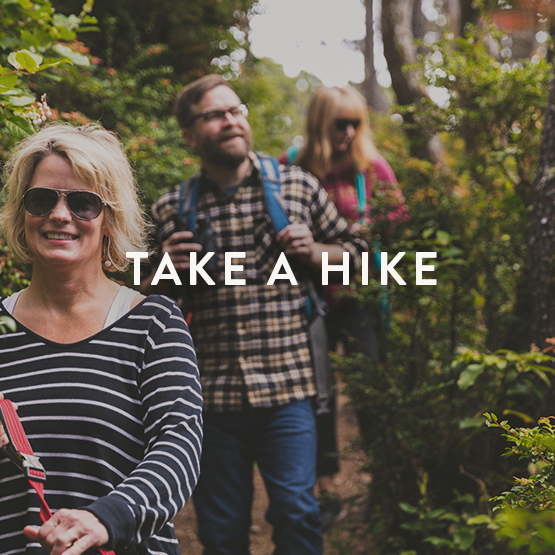 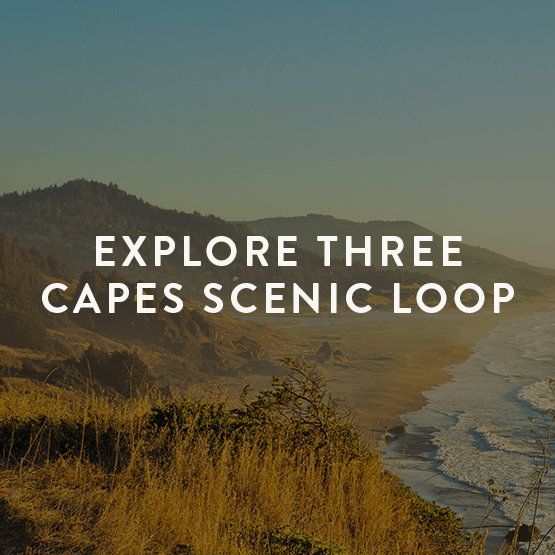 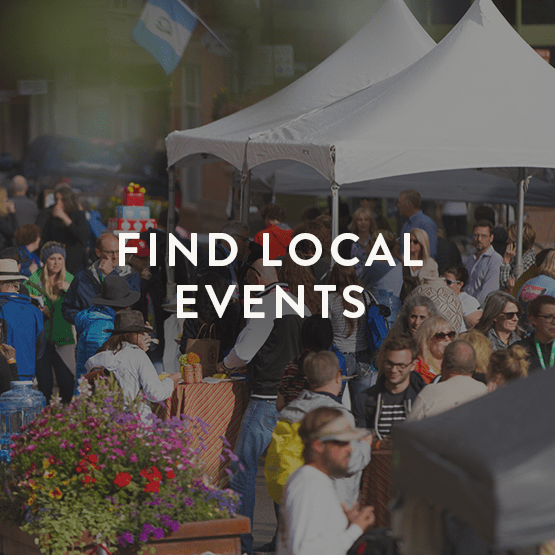 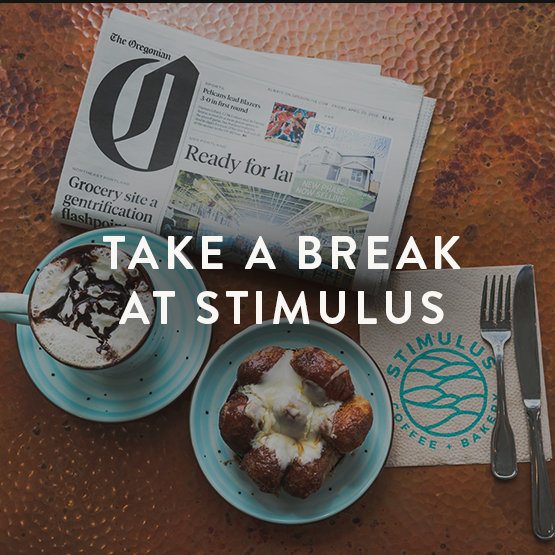 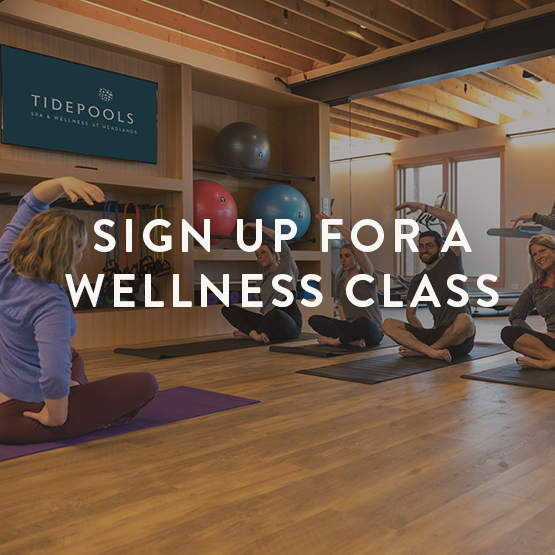 They can suggest, schedule and deliver an Oregon Coast experience that meets all of your vacation cravings: from biking to fishing, hiking to kayaking; from the best beer, wine and food; to top shopping, concerts and local attractions—and much more. 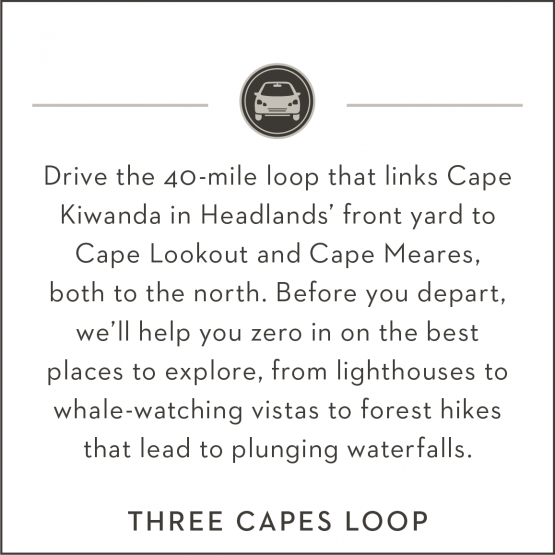 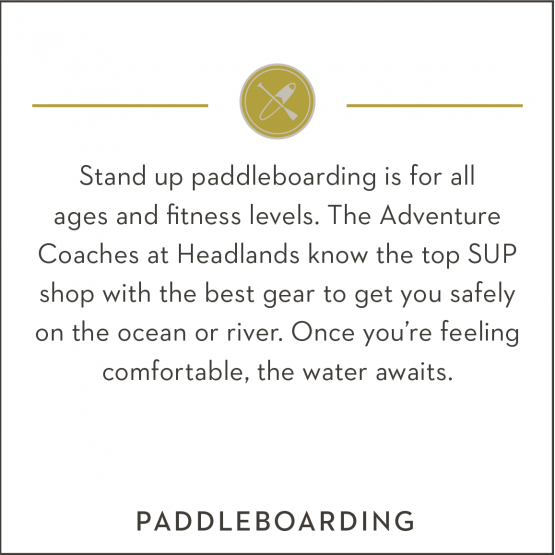 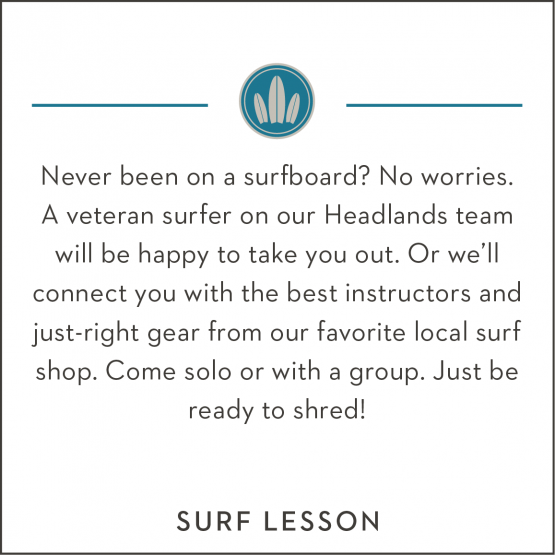 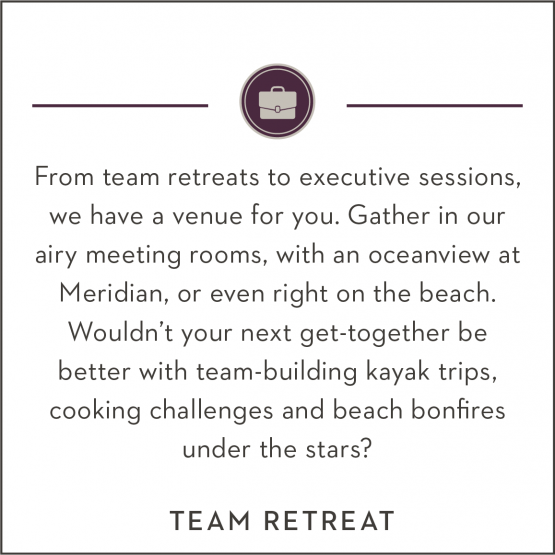 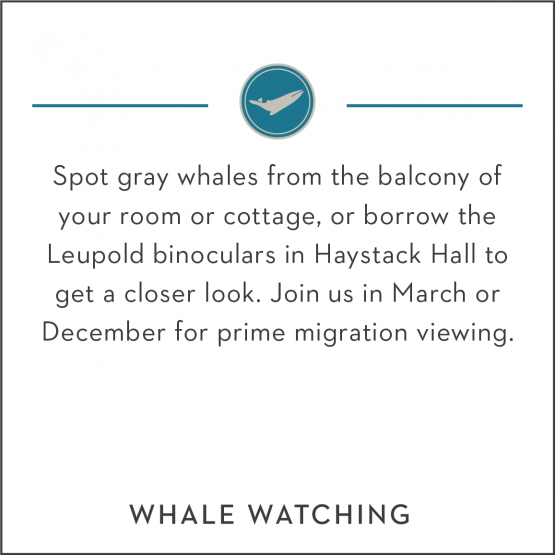 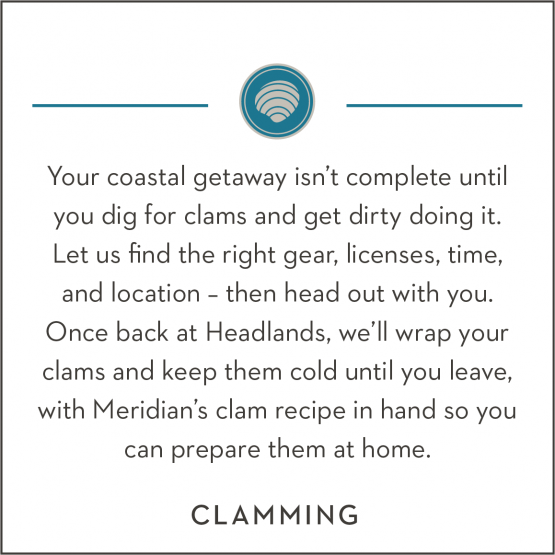 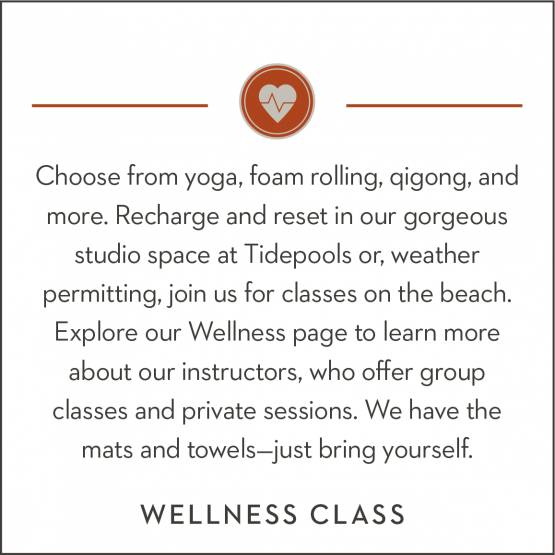 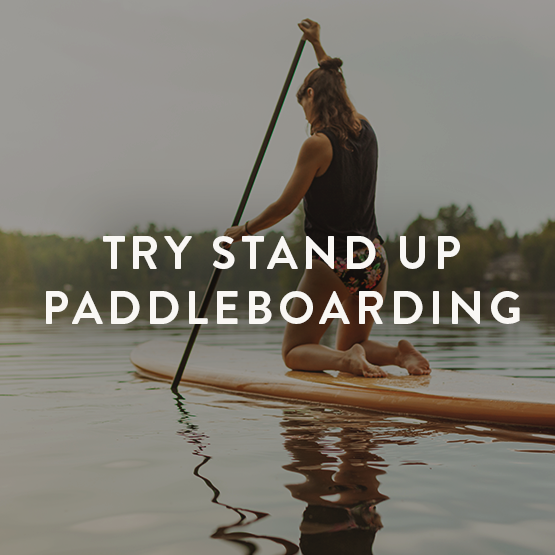 Our coaches are ready to help you head out and embrace all that Headlands has to offer.